The newest BOV from Synapse Engineering is here! 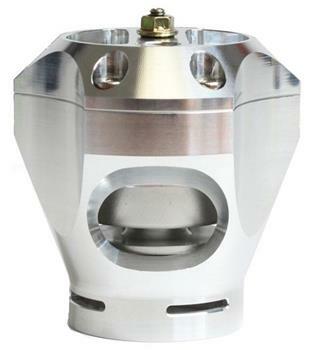 Our brand-new R35V Trident 35mm Radial BOV features our patented Synchronic technology with three exhaust ports, high-quality CNC billet construction and adjustable pre-load. The R35V is compatible with the Synapse v2 mounting flanges/adapters used with our existing Synchronic BOV and DV models, and best of all it is MADE IN THE USA.